Father's Day Gift Card Holder: "Dad, I Dig You!" 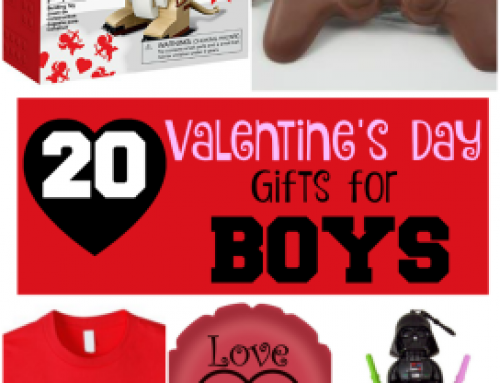 Father’s Day is coming and you may be trying to decide what to have your kids give to their dad. 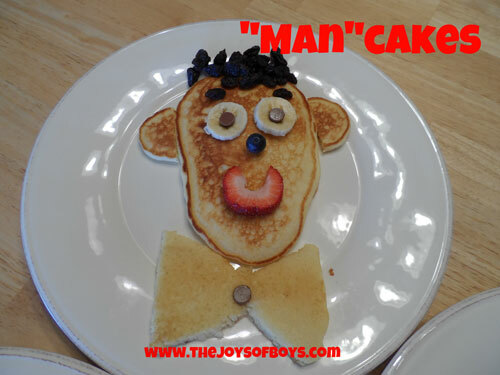 My boys love making things, but I am often completely out of ideas. 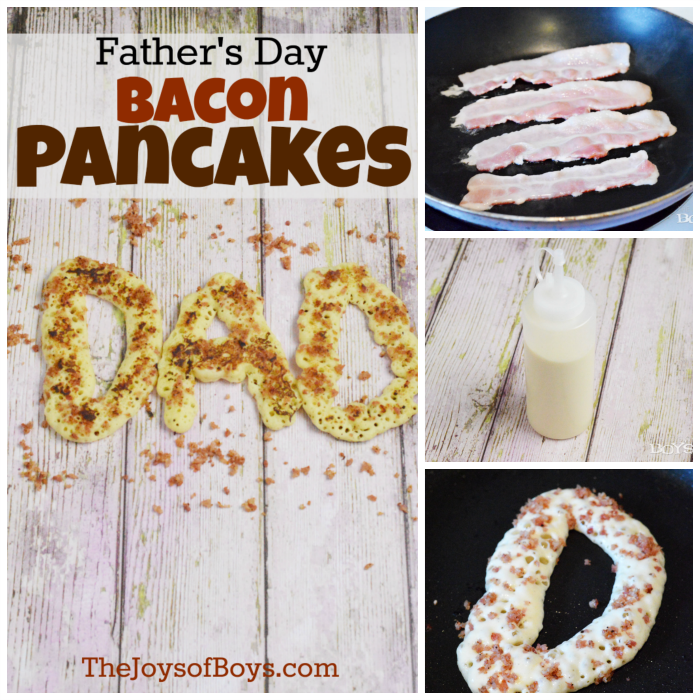 There are a lot of different Father’s Day crafts that you could make, but I always like to give my husband something that he will be able to use and enjoy. 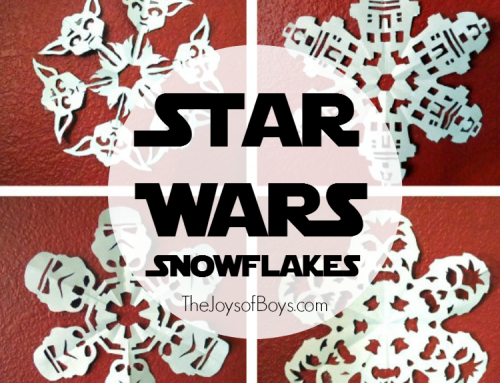 My husband is impossible to buy for, so a gift card is often our gift of choice. 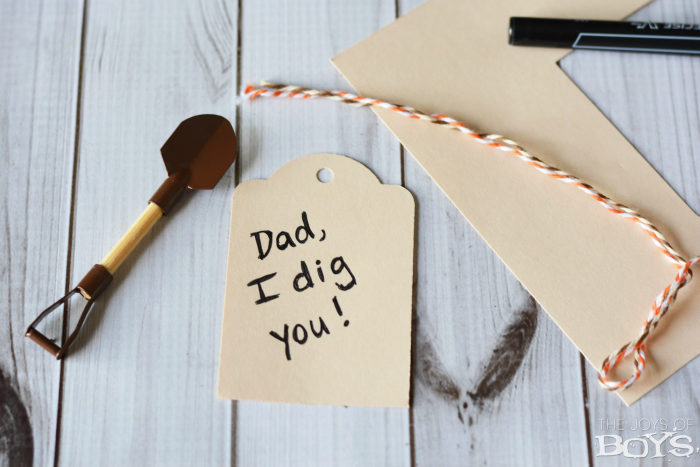 If you are planning to give dad a gift card to his favorite store this Father’s Day, you will need a Father’s Day gift card holder and this “Dad, I Dig You” gift card holder is inexpensive and perfect for kids to make for their dad. 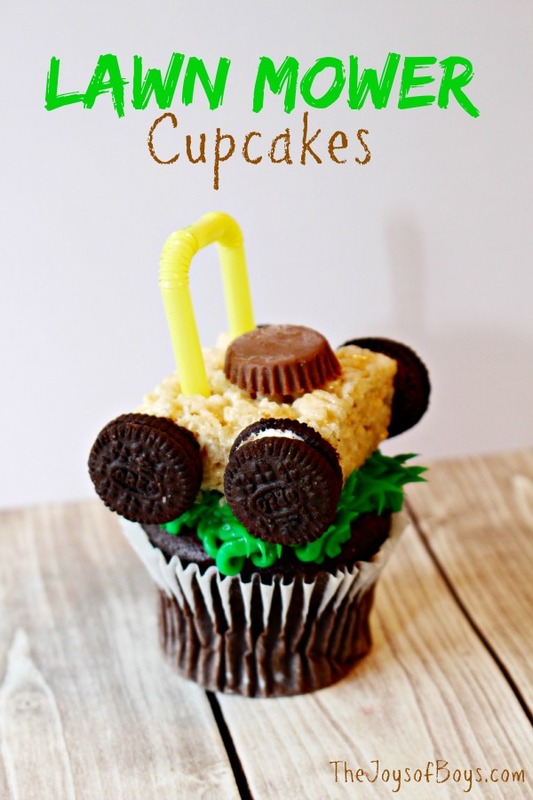 This Father’s Day gift card holder is so easy to make! You don’t even need a glue gun, which is a major plus for me, since the last time I used a glue gun, I lost a few finger tips! 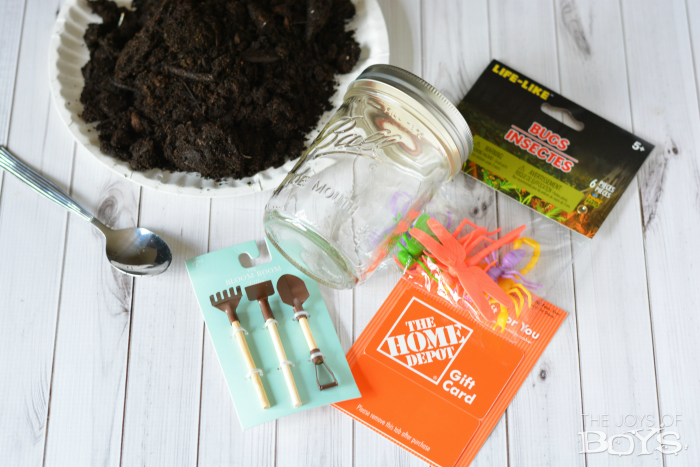 All you need is a few supplies and your kids will have the perfect way to present a gift card to dad from his favorite store. 1. 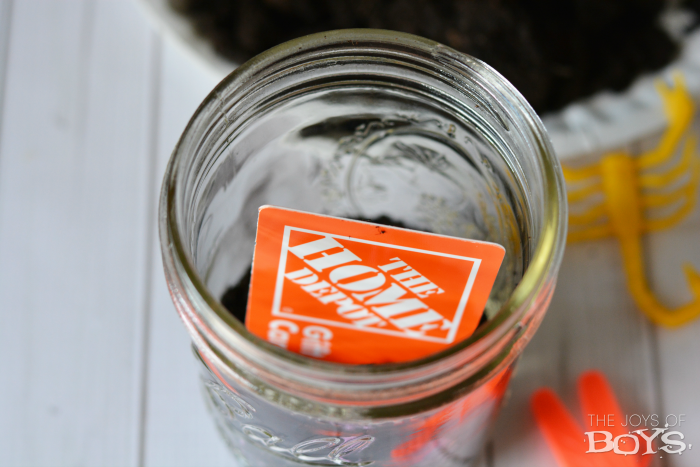 Place about 1/2″ of dirt in the bottom of a mason jar. 2. 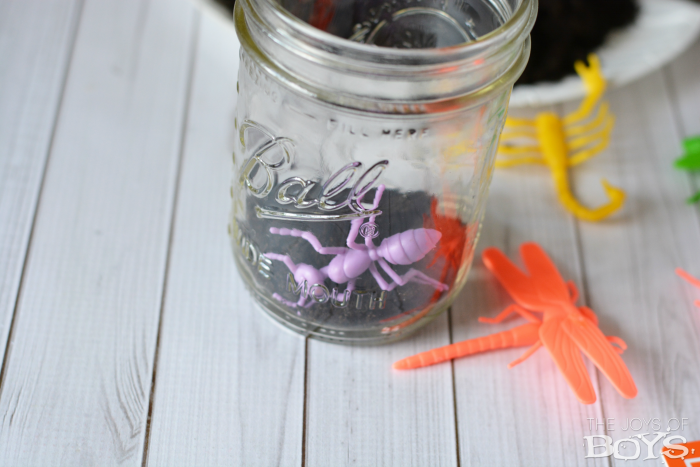 Place a plastic insect at the edge of the jar near the bottom. 3.Place the gift card in the center of the dirt. Add additional dirt to hold up the card. 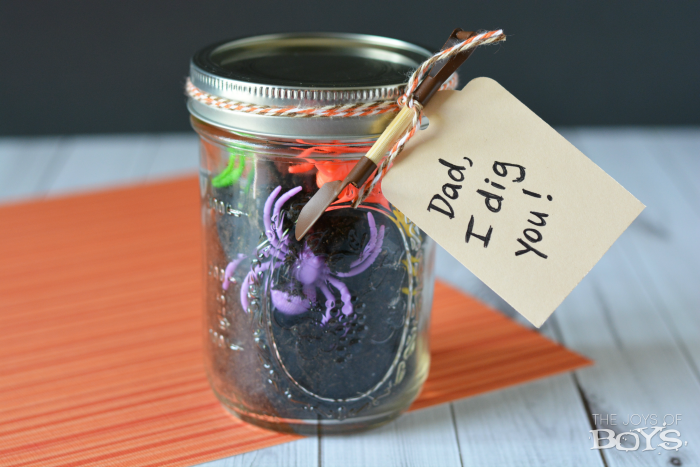 4.Fill the jar about half way with dirt and add some more insects. 5. 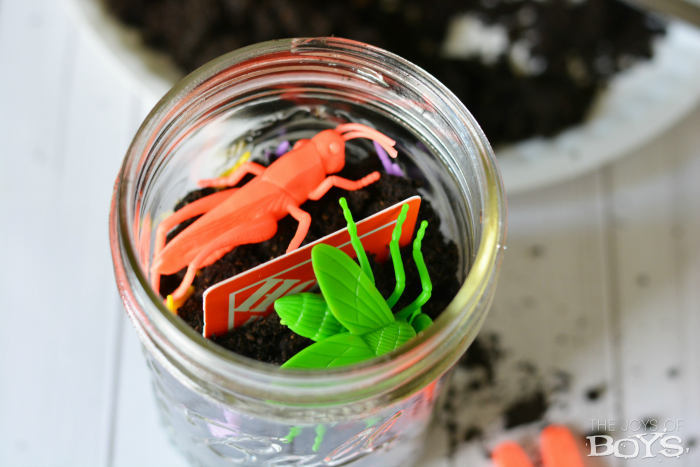 Add more dirt and place more insects on top of the jar. Don’t cover the gift card, just make sure it’s peeking out. 6. Put the lid on the jar. 7. Use scissors to cut out a tag. Add your saying to the tag. 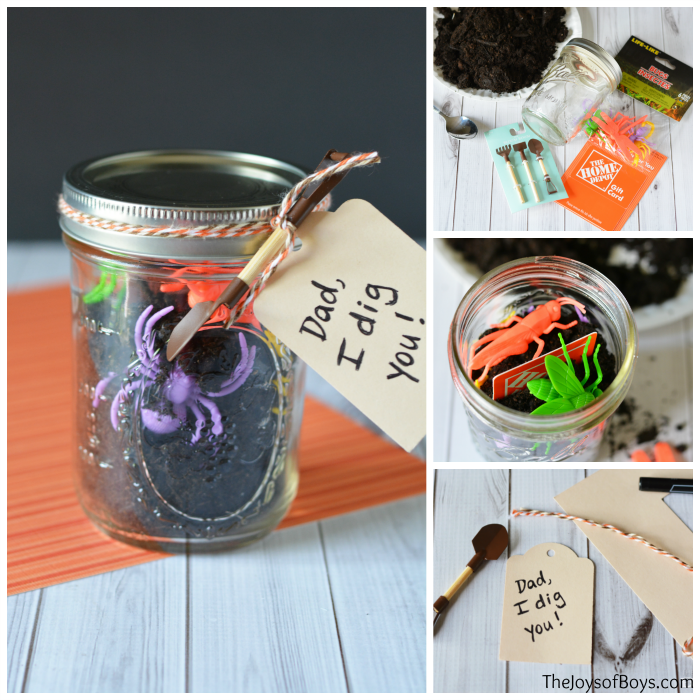 8.Use twine to wrap the tag around the jar with the small shovel. Knot to secure. That was quick, easy and dad will love it! 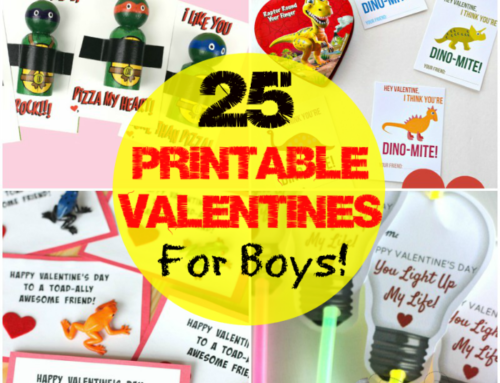 You could also print out a Father’s Day card to go along with the gift card. I think dad will love anything he gets from his kids! What gift are your kids giving their dad for Father’s Day? excellent gift ! I tell my son to d this gift ! keep on sharing more articles !! Thanks for your article and idea too!